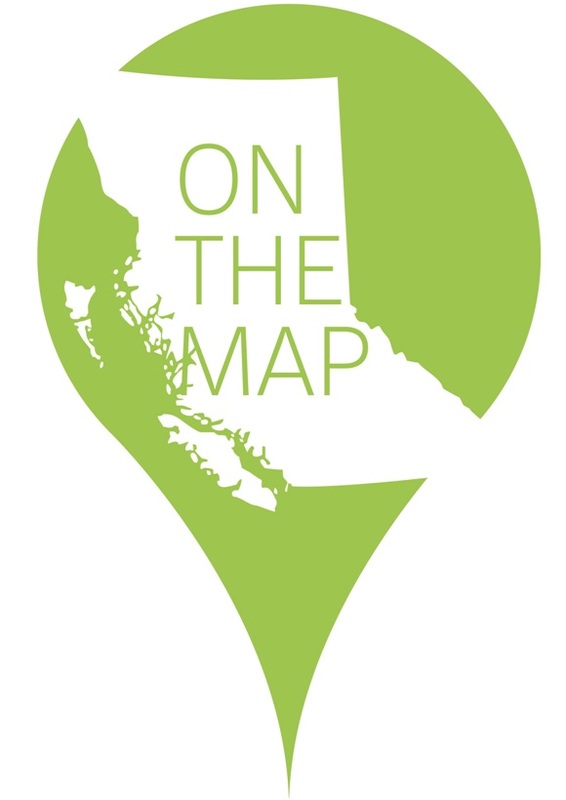 Posted on behalf of On the Map: Arts & Health in BC, a provincial not-for-profit promoting engagement with the arts for health, healing & wellbeing. When “art” and “health” collide the resulting possibilities are almost endless. In hospitals, classrooms, community centres, parks and cultural spaces, more and more British Columbians are embracing the notion that the arts have a role to play in health, healing and wellbeing. In the Fall of 2014, Arts Health BC launched On The Map: Arts & Health in BC, a province-wide survey to learn more about “arts & health” programming in BC and coalesce a more complete picture of this emerging and growing sector. The final report and online map profile 127 arts & health initiatives (projects, programs, events and research) in various settings across BC including health care, health professional education, health research and community. The resources are hoped to assist with networking and knowledge sharing within the arts & health sector. Interested individuals may visit www.artshealthbc.ca/on-the-map to learn more. Posted in Student Humanities Blog on May 12, 2015 by CMAJ.